1330. Philippa of Hainault may be married to King Edward III but she is kept penniless and powerless. 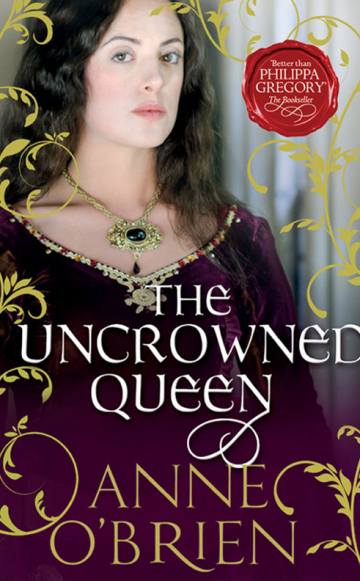 England grimaces in the clutches of the Dowager Queen Isabella and her ruthlessly ambitious lover Lord Mortimer, while Edward’s father rots in illegal confinement, a prisoner at Mortimer’s hand. It will take a courageous young man to emerge from the shadows and rise up against this formidable pair. But now Edward is grown to maturity and Philippa, his new wife, is determined to see justice done. It is her advice, whispered into the young King Edward’s ear, that will see the battle for England’s throne commence. Enjoy this glimpse into the conflict faced by Edward and Philippa. Treason is rife, with all to lose but a Crown – in more than name - to gain. The victor’s prize is England…failure is death.